I am thankful to live among community members who are caring, friendly, thoughtful, aware, engaged, respectful, and who are every day striving to be their best. 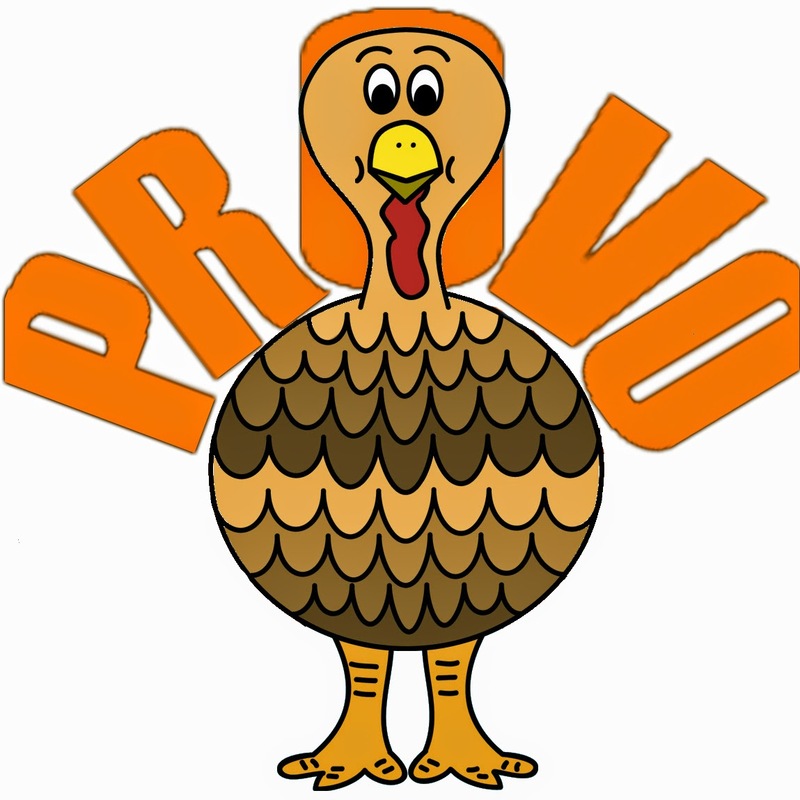 Provo City is great! 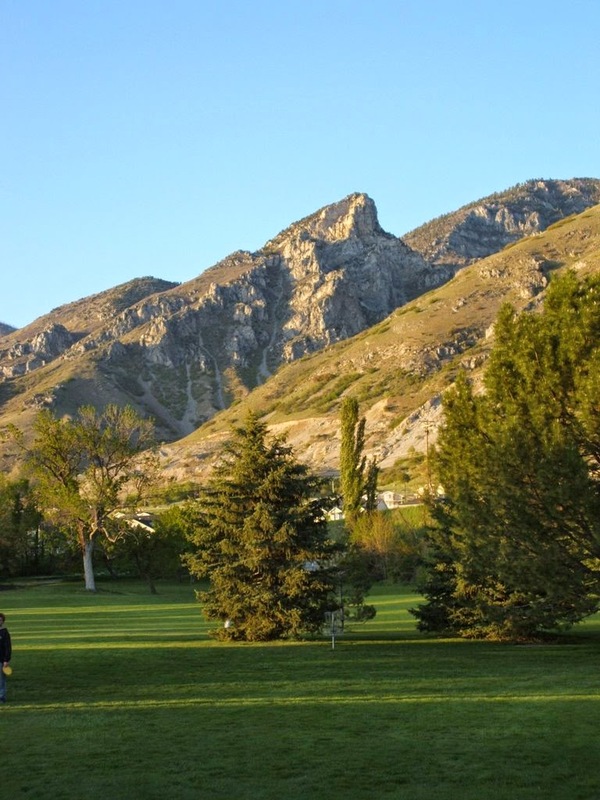 High above our home in southeast Provo is a large outcropping known as Toad's Head. For many years, our children and I hiked to its summit on Thanksgiving morning. My wife and the children too young for the hike remained at home, busied otherwise in preparations for Thanksgiving dinner but occasionally peering through field glasses to mark our location. The pace of the ascent (and descent) typically was set by the youngest hiker, with the older ones offering encouragement and piggyback rides along the way. I brought up the rear and was the one who called for occasional breaks according to the weather, soil conditions,and mutual windedness. Generally, we completed the ascent by late morning and the return by early afternoon. The demands of the steep climb through scrub growth, loose rocks, and boulders were formidable but, visibility permitting, brought us closer to clouds and gave us an increasingly panoramic view of the valley below. We looked on its sometimes-shimmering lake, the sprawl of the BYU campus, and other noteworthy landmarks, including our neighborhood, and, of course, our home, which grew smaller in our sight. In most years, eventually we were high enough to see the valley enveloped by a blanket of smog. Ultimately, we crested Toad's Head and, standing tall, gave thanks before setting out on the much-faster descent. On his first hike, one of our sons came the summit, peered beyond it, and exclaimed, "Oh, no, Dad, more mountains!" Until that point Toad's Head had hidden the view of the peaks that lay beyond. I quickly assured him that there was no plan to go higher. Someday maybe. Life lessons along the way, to be sure. And memories aplenty for Thanksgivings still to come.